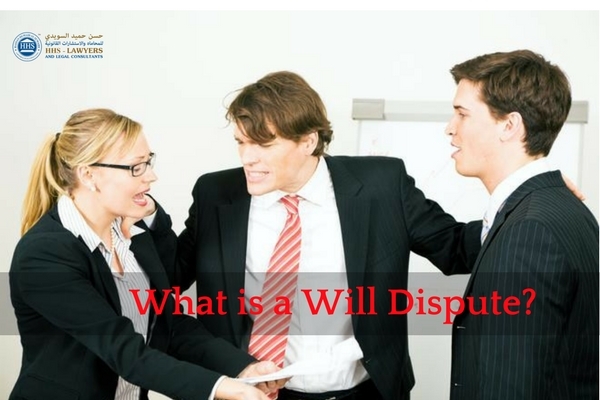 There are a lot of questions regarding attestation and what it really means. It may be a confusing matter since we sometimes just do what we’re told to comply with the requirements without actually knowing why it has to be done. There are especially attestation services in Dubai that receive inquiries about certificate attestation for UAE like marriage certificate attestation, birth certificate attestation. Therefore, for those who are at a lost on what authenticating a document means and why it needs to be done, this article might just clear up your mind with confusions and replace it with understanding. What is Attestation All About? Basically, attesting a document means that a document is being checked and declared that it is authentic or genuine. One would know that it’s been verified when the official seal is on the documents. Certain documents need to undergo this kind of process because countries need to ensure that the presented papers to them are fair and true as what the person says. Governments of nations and companies in the world usually ask for this kind of documents to proceed with processing what the person has to process. This kind of matter goes through a procedure, such as the submission of the documents, which will be discussed below. The types of documents that are authenticated can be divided into two types: educational and non-educational documents. The time dedicated to this process depends on the procedures and rules of where it’s going to be processed. More often than not, attestation is needed when someone needs to have papers be prepared in using them for overseas matters. Moreover, it should be noted that the concerned Embassy or Consulate where the documents were released is the only who can take care of the attestation. People who are not too familiar with this kind of matters in the UAE, especially the expatriates, should know that the Ministry of Foreign Affairs (MOFA) is responsible for stamping or attesting them for them to be used. In this case, when you have received your papers bearing the MOFA seal, it means that they have approved it and you can now start submitting it to the concerned departments asking for such documents. Just another term that you need to be familiarized with when it comes to attestation is apostille. This is when documents are legalized in a way that its format is seen as appropriate in about 92 countries in the world. This simply means that an apostilled document does not need to undergo any process of attestation, as long as this kind of attestation is accepted in the country that the document will be submitted to. For your papers to be verified as authentic, it should go through the concerned UAE Embassy in your country. It will go through some process that will ensure that your documents are genuine. When this process is done, the documents will be needed to be forwarded to the Department of Foreign Affairs of the same country. This department will ensure that the papers are legitimate indeed. After going through those steps above, the documents will then be sent to the UAE for it to be attested in the Ministry of Foreign Affairs, which serves to be the final stop. This department will simply review what the two departments in your country have attested. It will put its seal on the documents to show that it is genuine, ready to be used by the person and the departments asking for it. There are a number of Ministry of Foreign Affairs branches in the UAE that can be reached by the people who would want their documents to be verified and be applied with the MOFA seal. It can be then used for legal things and be submitted once it has been returned to your possession with the proper seal. 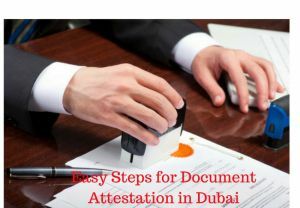 As mentioned above, this is just a general flow of attestation procedure that usually applies to a situation wherein your papers were issued outside of the UAE. One should note that this kind of process, although it seems easy, does not take only days. It should be noted that one to two weeks’ time is important to be allotted for this kind of processing. For the fees of the attestation, a budget should be prepared as payment should be expected. 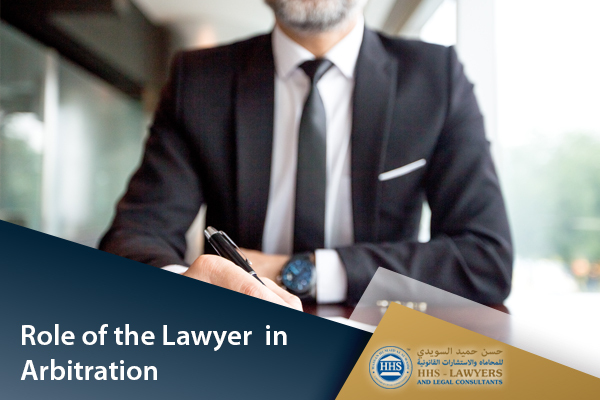 HHS Dubai lawyer, with more than 30 years of experience, is leading law firms in Dubai, Sharjah, Abu Dhabi that provides attestation services in Dubai. 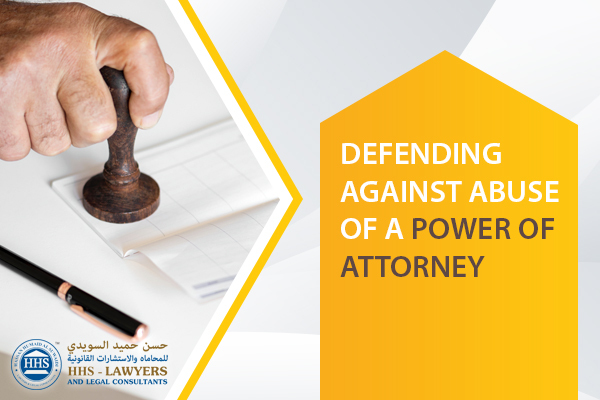 We have been dealing with the dilemmas of organizations and handling their legal matters to ensure that they are not too burdened. From certificate attestation for UAE to other legal things, we can guide you through them all.